The techniques and biomechanics of expert skiing. Featured posts and articles on expert skiing ! A real-life story, a peek into the how-it's-done and into the transformational aspect of changing the technical model and into the effects that a good model can have on your skiing! Part of the Projected productions - How to Ski series, "Resistance" is an episode on resisting the pressure building up underfoot, so that you can get direction (i.e. have the ski turn). 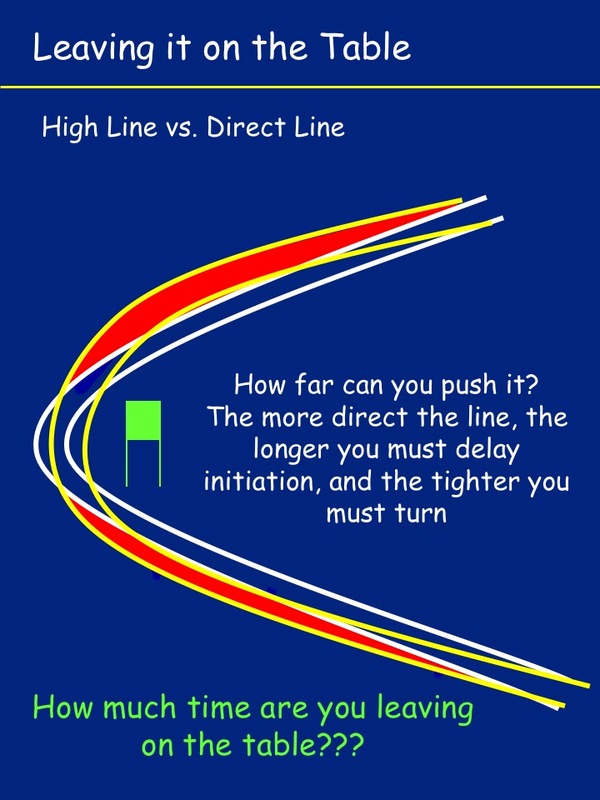 Guest post - a great presentation on tactics, specifically line selection in GS to maximize speed, the differences between the high line and the direct line. What Does It Take to Ski Like the Best? Guest post - How do the skiers we all admire—high level racers, national demo team level instructors, top bump competitors and high level free skiers—get to the level they are at? Looking at the dryland training you need, equipment review and season planning. Over 50 great ski drills to improve your skiing ! Browse our library of ski drills, to work on every skill you need to become an expert skier, from Speed control to Carving. Over 80 technical topics explaining expert skiing. Large ski technique wiki, explaining in detail all the relevant expert ski concepts, technique and biomechanics and their relationships, how to work on them and more. Over 120 tech talks and on-snow sessions to explore expert skiing. Tech talks introduce one concept and aim to create the right mental models, while the on-snow sessions will guide you on exploring the respective biomechanics and relationships and bring them into your skiing. An approach based on physics and biomechanics. If you want to dive right into the biomechanics of expert skiing, start with the Anatomical terms of motion for skiing. The detailed map of effective skiing technique and topics, organized to drive improvement and understanding. 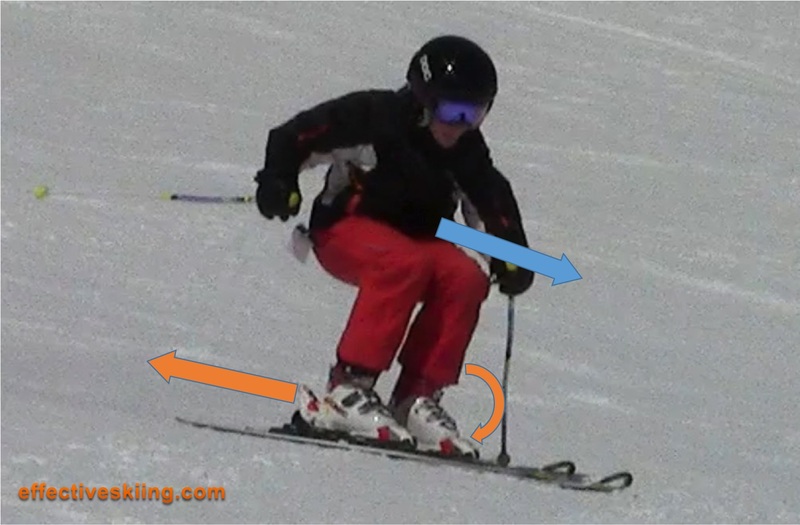 Thoughts and technical articles on expert skiing, updated regularly. Interactive exploration of the biomechanics, from beginner to expert skier, with tens of tech talks, on snow sessions and drills. The biomechanics of expert skiing are discussed in bite-sized tech talks and on snow sessions where you experiment with and refine them throughout nine levels of skill development, from gliding on green slopes to expert skier, see the contents. Different workouts: progressions and sessions to target specific areas of skiing. You can track your progress through the clear pathways to expert skiing, at each level: technique, quizes, drills, assessments and ideas. We each have our own path to success. You'll have your own personal profile to guide you, with custom progressions. 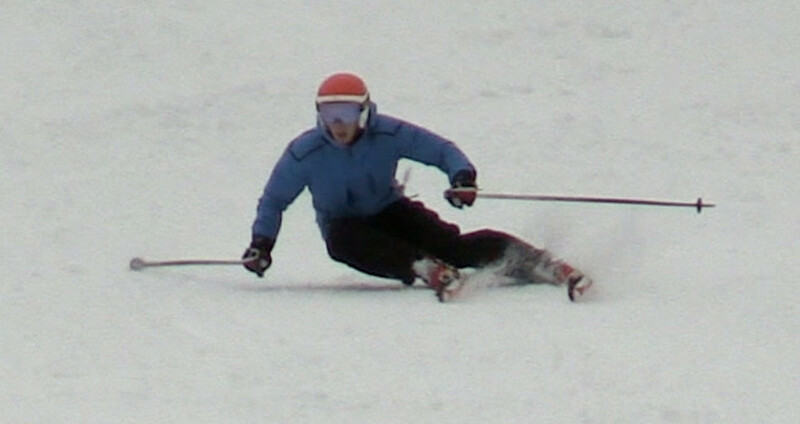 Take photos and video of your skiing at different stages or every week and request private feedback from our coaches. We have built an extensive map of expert skiing, which you can use to navigate all there is. Use it when you're curious or when you're stuck. The free membership gives you access to many of the features, including journal, reading log, and the technical wiki topics. The well priced effective membership gives you access to all the content and features, on snow sessions, talks and dry-land lists and more, including one video assessment. If you ski a lot through the season, this plan will keep you on the fast track, with frequent video assessments, access to more expert and racing topics etc. An interactive guide to expert skiing that you can take on your phone. Read about this website: why we created it and what it is! See what effective skiing is and how you can get there! 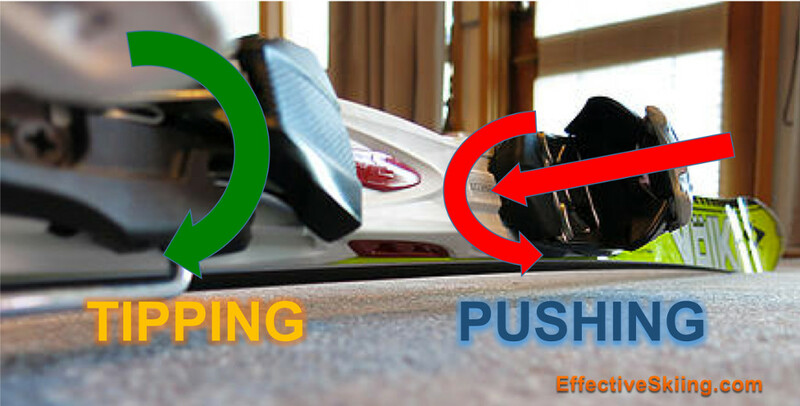 Effective skiing is easy as 1-2...4 ! Select interactive sessions, drills and ... topics for expert skiing. Viewed 142315 times ( | Print ) this page.